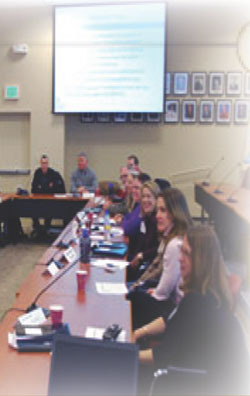 Being a central resource for Transportation Performance Management support, FHWA and the TPM team provides tools, noteworthy practices, and presentations to assist you in aligning processes, practices, resources and day-to-day work requirements to achieve national performance objectives and progress regardless of resource limitations. Here you will find links to existing tools, data sources, collection methods, noteworthy practices from state and local agencies who are successfully implementing innovative approaches to transportation performance management, and recent presentations on various transportation performance management topics. All of these are provided by FHWA and the TPM team to assist you as we all work together to reach our national performance goals.